Beginning as full-service, carpet-cleaning specialists, we have expanded our expertise to include a range of services that also include restoring water-damaged carpet; upholstery cleaning; leather cleaning/repair; and even tile and grout cleaning. We continue to build our name and reputation every day through word-of-mouth and love nothing more than to hear a customer say that a room, a whole house or a building looks better than it has in years after we’re finished. At Absolute Carpet Care, we tailor our services to meet your needs and never pressure our customers to hire us for more than they intended. We treat jobs of all sizes with the same professionalism and attention to detail—whether it’s as small as an area rug in a single room or a full cleaning of all your carpets and rugs, upholstery, and tile and grout. 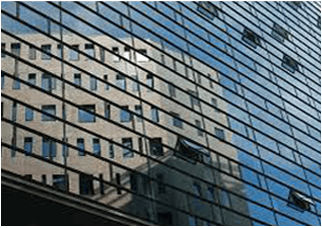 Because we serve both residential and commercial clients, that also includes full workovers of office buildings, schools and other commercial buildings. We look forward to showing you what our cleaning services can do to make your home or commercial building look and feel like new again. Thank you very much for the fine work you have completed on our campus carpets. We really noticed a difference in the appearance, odour and cleanliness – especially in comparison to other companies we have previously employed. Carpet cleaning is all the same, right? Hardly. Manufacturers design carpet differently according to its intended placement and use—and for commercial carpets, this usually means a heavier-duty grade that can withstand more foot traffic and other wear and tear. 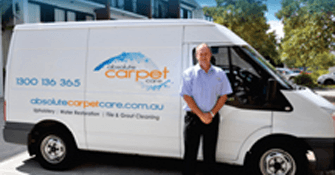 Because different types of carpet often have specific maintenance requirements, you need a carpet cleaning company like ours that understands commercial carpets and knows how to treat them so they remain looking great and also last longer. At the same time, we recognize the unique needs of business environments to have the cleaning done and the carpet ready for business again as quickly as possible and at the times that are most convenient for you, so we’ll work with you to schedule our services around your needs as best we can for minimum interference in your schedule. When carpet is damaged by flood or other major water exposure, people fear the worst. But however bad it looks, chances are that our experts have seen worse—and as the specialists in water-damage carpet restoration, we can usually restore your carpet to its original condition as though it never happened, using the best equipment and techniques in the business. 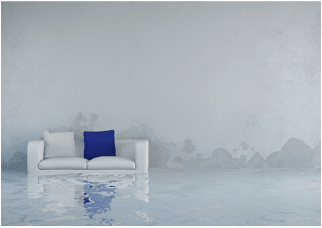 For best results, call us immediately when water damage occurs. We’ll respond quickly to minimize damage to your carpet as well as expense. We also recognize that when there’s water damage to the carpet in your home or place of business, it’s a major inconvenience on top of everything else, so our goal is to restore your carpet quickly and get out of your way. We offer carpet-cleaning services tailored to meet your specific needs and budget with a variety of cleaning packages available. Factors often include the age and condition of the carpet as well as your overall goal. If you’re cleaning a rental property for end-of-lease purposes, our “budget” package offers the best value; for general maintenance, our eight-step “regular” carpet-cleaning system is the most popular choice; and our “premier” package is ideal for restoring heavy-traffic and even stained carpets to beautiful condition. 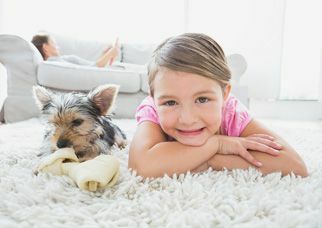 No matter what your needs, you’ll benefit from our top-of-the-line professional carpet-cleaning equipment and our technicians’ commitment to providing a high level of customer service. Your furniture represents an investment, just like carpeting, wall paint and other décor in your home or commercial building. So why wouldn’t you treat it with the same loving care as the rest of your property? Absolute Carpet Care offers high-quality, expert upholstery cleaning for all residential and commercial furniture and more—including upholstery cleaning for cars and boats. We’ve invested in the same high-grade equipment for cleaning upholstery as we have for carpet and treat every surface according to its specific maintenance requirements. 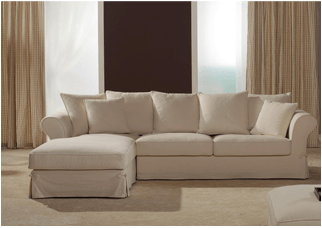 Discover the difference our professional upholstery cleaning can make to restore all of your upholstered furniture and surfaces to like-new condition. Just like your upholstered furniture, leather surfaces require regular but affordable maintenance to maintain its beauty and also extend its life. 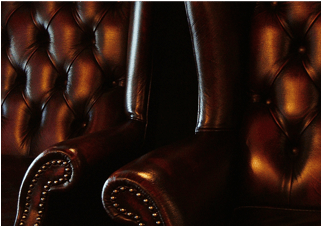 We provide cleaning and conditioning services for all of your leather furniture—including seats in your motor vehicle—to keep it smooth, supple and free of imbedded dirt or stains. As a full-service leather company, we also go several steps further by offering a variety of leather repair services to take care of scratches or even tears caused by pets, accidents or just long-term wear and tear. Nothing pleases our customers more than learning their favorite leather lounge chair doesn’t need to be replaced because of a tear or hole. Our expert technicians will not only fill gaps and holes but re-colour as needed, so it will look like the damage never occurred. We know what you’re thinking—what does a carpet cleaning company have to do with cleaning tile and grout? You’ve got us there—it’s not a service you would typically expect, but we’ve learned how to do it better than anyone else. And after seeing the difference it makes and the high level of customer satisfaction that comes from expert tile, grout and even vinyl cleaning, we’ve grown this into a highly valued addition to our services. 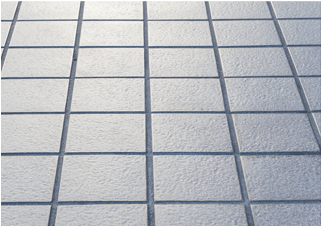 Our tile, grout and vinyl flooring cleaning services are performed using only the best commercial cleaning solutions followed by powerful dirt extraction using our truck-mount system. It’s ideal for both home and commercial settings, resulting in a level of clean you probably haven’t seen in years—no matter how often you mop and use do-it-yourself tile and grout cleaning methods. It’s a small investment that produces amazing results.